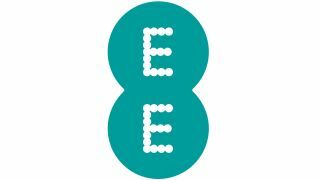 Mobile network operator EE is extending its 4G network further into 12 more towns around England. It is switching on networks for Aylesbury, Berkhamsted, Billericay, Blackpool, Brentwood, Dewsbury, Huddersfield, Lytham St Annes, Marlow, Pontefract, Thame and Windsor. EE says that its 4G service now covers more than half of the UK population and that it will introduce it to another 18 towns and cities, bringing the total to 80 and covering 70% of the population, by the end of the year. EE has been forcing the pace in the provision of 4G services, which are promising higher bandwidth wireless to users, in the UK. Olal Swantee, its Chief Executive Officer, said it is aiming to extend the network to 98% of people by the end of next year, and that it will launch double speed 4G this summer. In its first quarter financial results, the company said 381,000 customers had signed up and that it is aiming for 1 million by the end of the year.